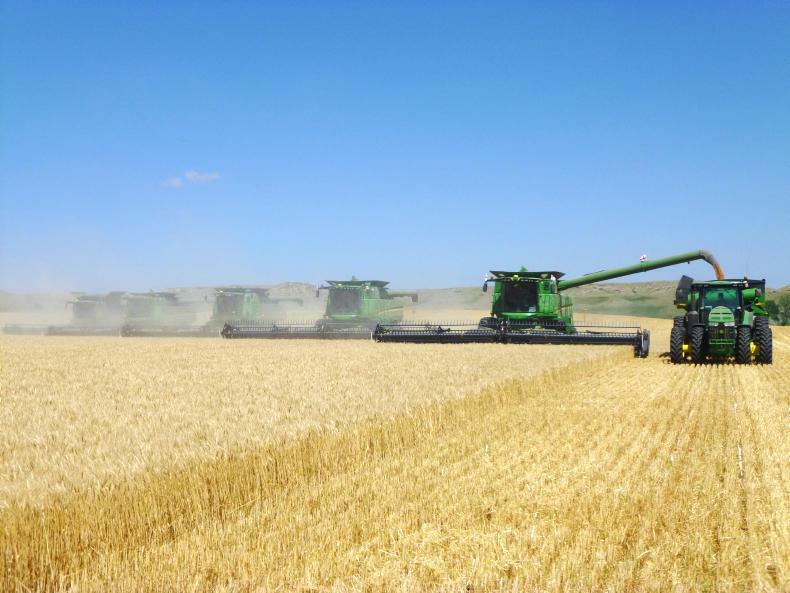 A weekly selection of global news stories that affect demand, supply and prices. 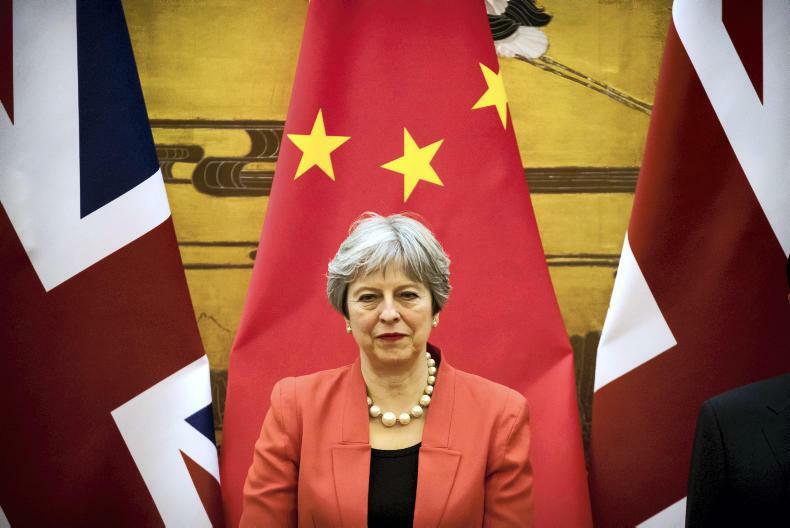 Farmers have always had to deal with the uncertainties of prices, weather and things like CAP reform, but Brexit overshadows all of those issues. 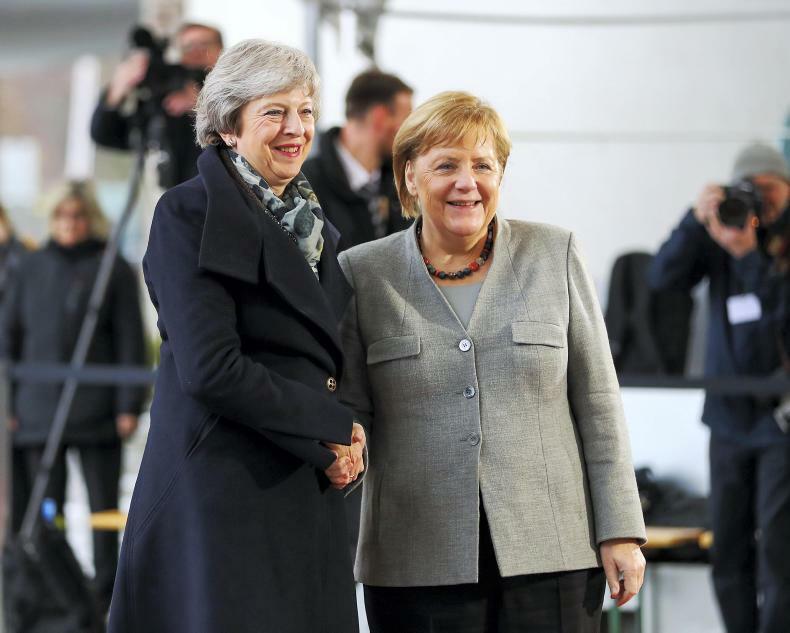 Theresa May, left, travelled to Berlin to have a bilateral meeting with German Chancellor, Angela Merkel on Tuesday before returning to Brussels on Wednesday. 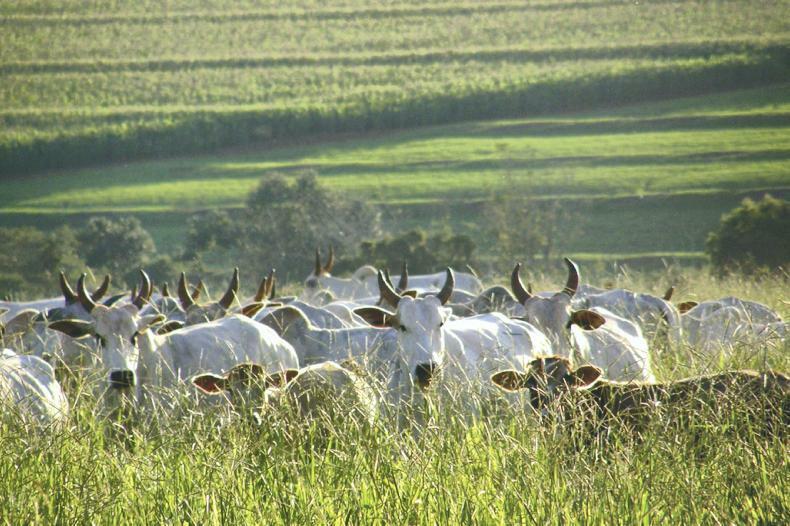 Brazilian beef exports for the month of March stood at just over 118,500t. The UK infant formula company was bought by Monaghan native Ross McMahon in 2015.